Kansas City’s successful streetcar is not an anomaly. Many successful systems are operating all over the country, including in Tucson, Arizona. Tucson’s population is slightly bigger than Omaha’s, but the area of town where Tucson built its streetcar is similar to our proposed corridor. 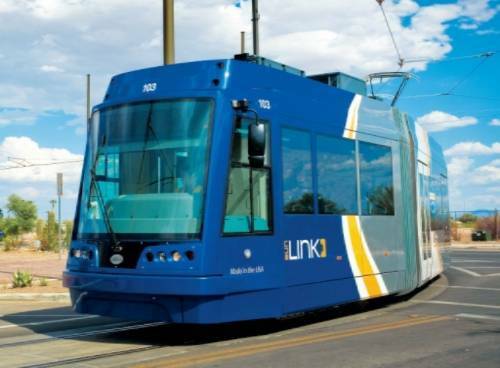 According to Visit Tucson, The Sun Link Tucson Streetcar connects five major activity centers – the University of Arizona, Fourth Avenue, Main Gate Square, Downtown Tucson, and the Mercado District – in central Tucson. It runs a 4-mile route, and even though it charges a fare, more than 4 million people have taken a ride since it debuted four years ago. Local businesses continue to sing the praises of the streetcar in Tucson, and it features local artists at each of its 18 stops. The city is considering expanding the operation to its airport, and continues to encourage residents to use public transit as a way to combat rising levels of air pollution.